What better way to cure the early season blues than a dual championship celebration of the Red Sox and Patriots on the same day. This is going to be one hell of an opening day. 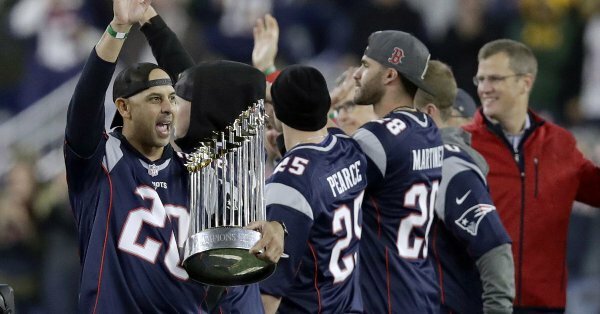 In what has become a routine tradition over the past 2 decades, the Red Sox will be going all in on Tuesday as they have invited the Patriots to join them as well as man other former Red Sox players and they probably have a few other surprises in store. This is the perfect recipe for the Sox to regain momentum and to forget about their slow start the past week. They were dealt a tough road trip and an early start to the season also may have the pitchers behind schedule a bit. The extra adrenaline of a celebration like this should work it’s magic and before long the Sox will be back on top.